BEL Engineering s.r.l. 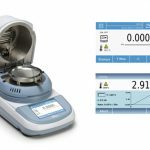 (Italy) – Bel Engineering introduces the new series of Semi-Micro HPB balances with a resolution of 0.01 mg. 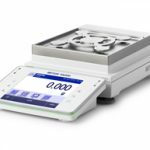 Equipped with the new highly integrated electromagnetic cell, with automatic internal calibration on all models, they are characterized by a high level of precision and repeatability. 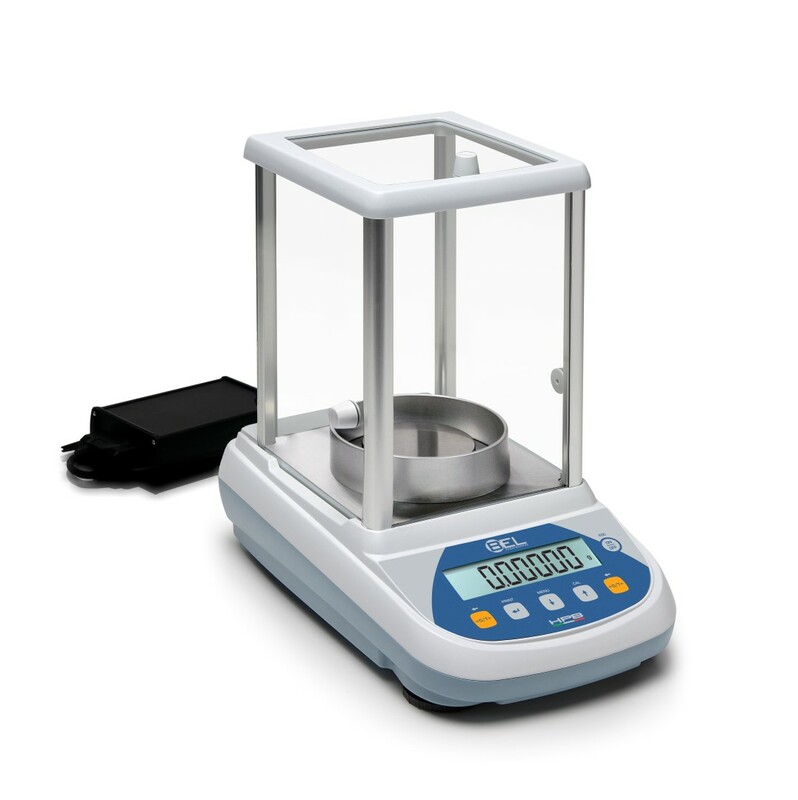 As in the tradition of BEL products, new Semi-Micro HPB balances deliver an excellent performance / price ratio, thanks to the continuous research and study of BEL Engineering in the high resolution and precision weighing field. 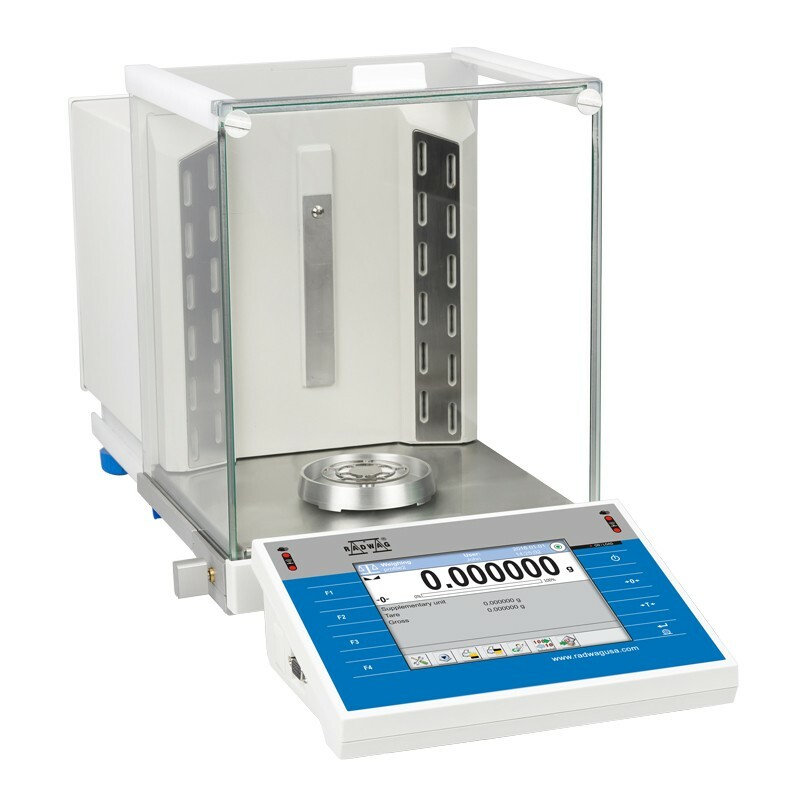 For more information about the New Semi-Micro Balances from BEL Engineering click here.